Disney U (2013) lays out the strategy behind the massive success of the Disney theme parks. 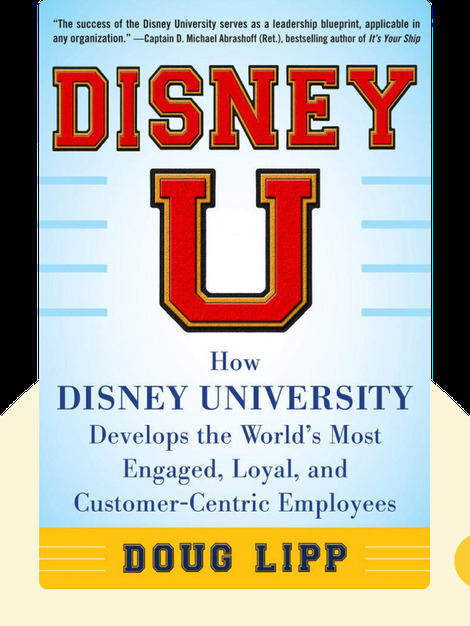 By caring for their staff and providing them with the highest training, Disney ensures that their employees have the customer service skills necessary to create a truly magical environment. These blinks teach you how to implement Disney’s philosophy in your own business. 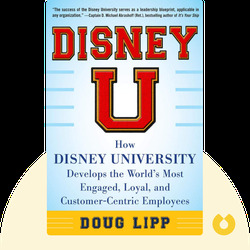 Doug Lipp helped create the first international version of Disney University in Tokyo Disneyland. He was also a mentor in Walt Disney World's corporate headquarters and worked under the founder of Disney University, Van France.